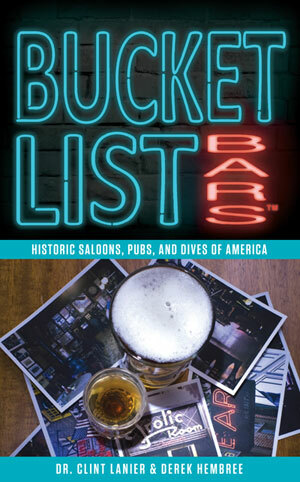 Why You Should Go: Oldest continuously serving bar in New York City, great cocktails and food, colorful history. 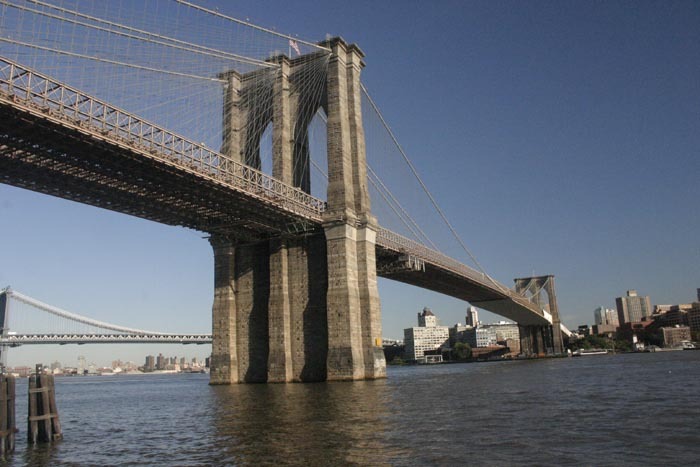 Bridge Cage is the oldest continuously serving drinking establishment in New York. 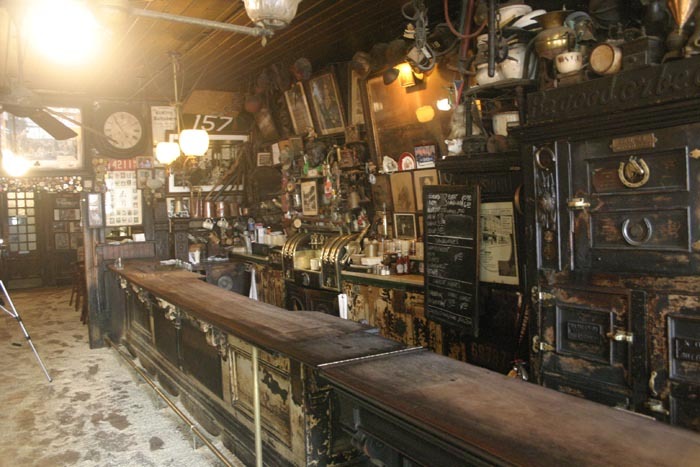 The building was completed in 1792 and has featured a porter house and beer-serving grocers, as well as a brothel upstairs. Over the years it's served pirates and sailors from the nearby marina (hence the brothel upstairs) and is filled with history and culture. 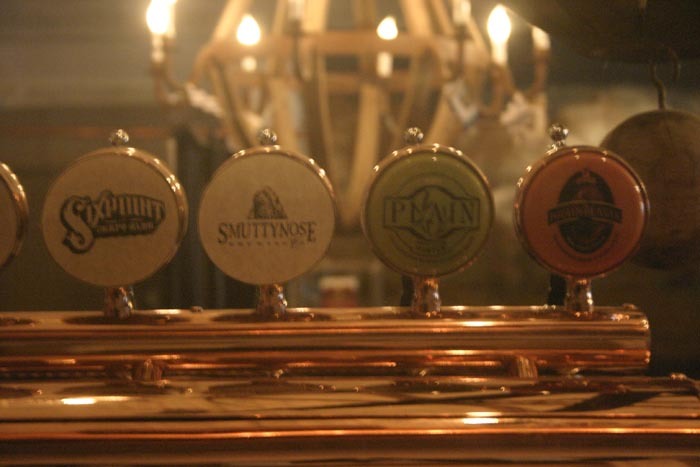 They serve great beer, a huge selection of whiskey and gourmet food. 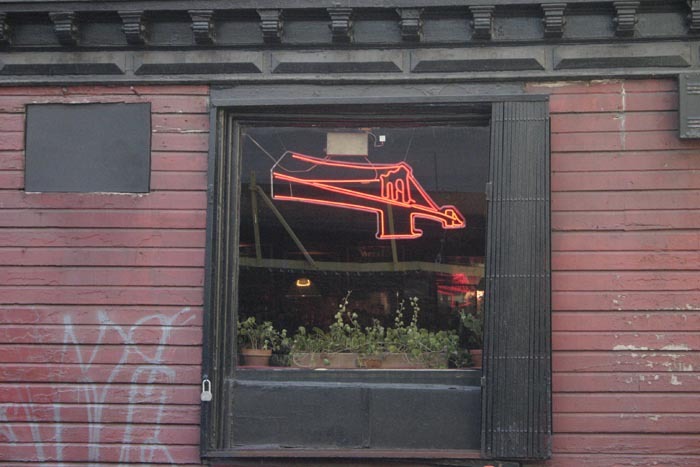 Also a haunted bar. 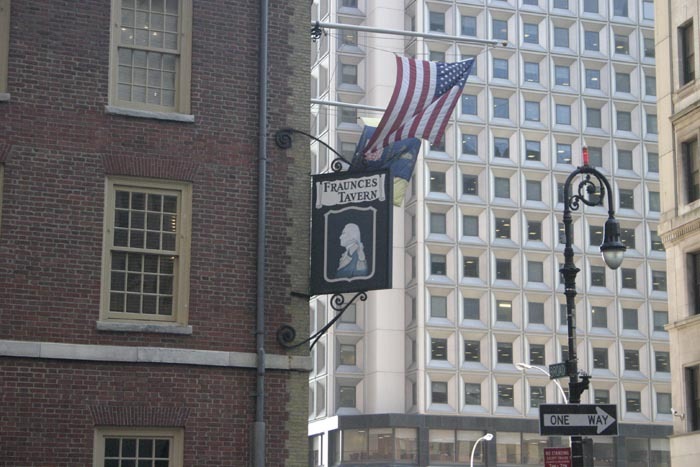 Opened originally as the Queen's Head Tavern in 1760, Fraunces Tavern is one of the oldest and historical taverns left in the United States. It's served notable patriots such as George Washington and others, and has been featured in many stories from our nation's past. Most notably, it was a one of the meeting places for the Sons of Liberty in New York before the American Revolution, and so was a place for planning the uprising and plotting against Britain. 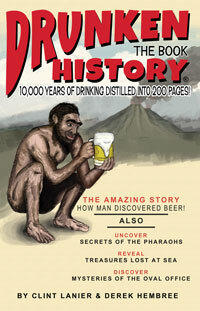 Why You Should Go: Sheer history, artifacts lining the walls, little changed in 150 years. 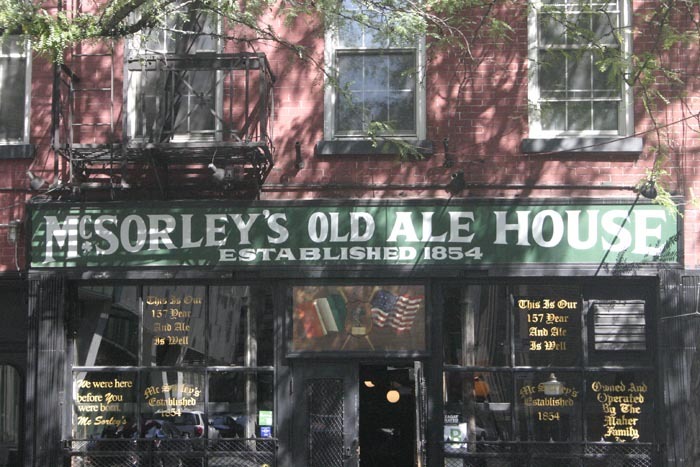 McSorley's Old Ale internet poker House in New York City is not only one of the most historical bars in the United States, it's practically a museum. In operation since 1854 (some controversy there, though).